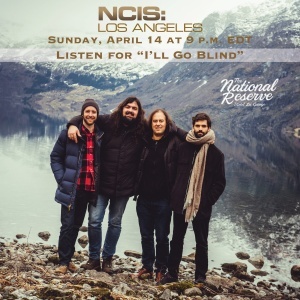 THE NATIONAL RESERVE ON "NCIS: LOS ANGELES"
The National Reserve’s song “I’ll Go Blind” will be featured in tonight’s episode of “NCIS: Los Angeles” on CBS at 9:00pm with repeat airings on-demand. Kevon Cronin has composed the original theme song for the 52 episode series “In Plain Sight” airing on the Discovery Investigation Network. 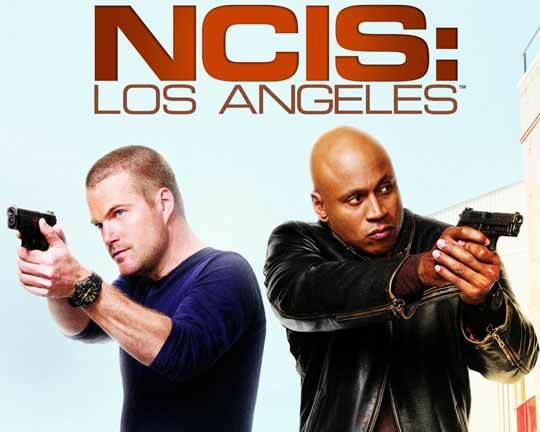 SAMANTHA MARTIN & DELTA SUGAR FEATURED ON CBS'S "NCIS: LOS ANGELES"
Samantha Martin & Delta Sugar’s song “Good Trouble” will be featured in the opening of CBS’s “NCIS: LOS ANGELES”. 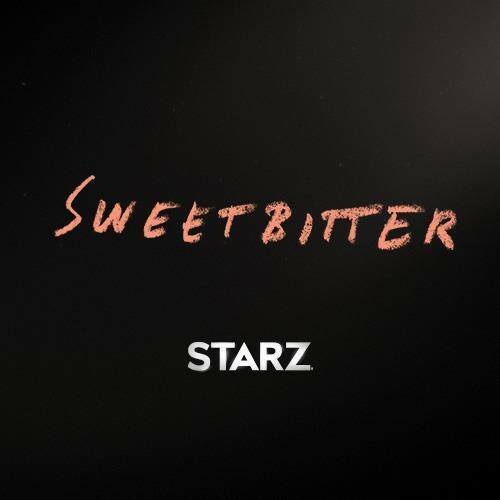 Initial airing is on 10/28/18 at 9PM, then available on demand. Kevon Cronin Scores US INDEPENDENT FEATURE FILM "SMALL GROUP"
Kevon Cronin scores the US Independent Feature Film “Small Group” released in theatres today. The films also features the Gangstagrass song “Put Your Hands Up High” and The Fleeting Ends song “Little People”. KEVON CRONIN SCORES CANADIAN MINI-SERIES "FIRST CONTACT"
THE WILDERNESS OF MANITOBA FEATURED ON CBS'S "ELEMENTARY"
The Wilderness Of Manitoba's song "Wild Wind" will be featured at the end of episode montage in the CBS Series "Elementary" airing on June 25th, 2018 at 10:00pm with additional on demand airings. Composer/Producer David Kahne has created the music and sound design for the NatGeo - Encounter: Ocean Odyssey Immersive Exhibit in New York City. Additional exhibits will be opening around the world. 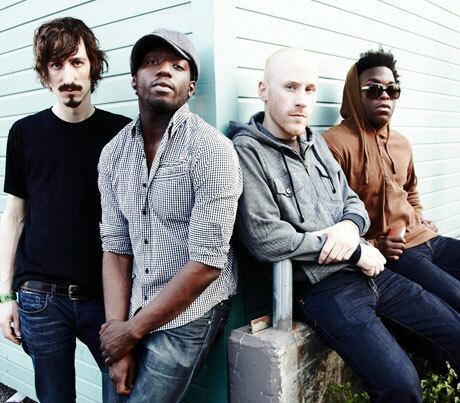 Grand Analog’s song “Quiet Life”, is featured in the Christmas episode of the CBS TV Series “NCIS: Los Angeles”. Initial airing is on 12/17/17 at 9PM, then available on demand. Kevon Cronin's score for the television movie "Snowmance" premiered Sunday, November 26th on ION Television with on demand and repeated airings in December. The movie was shot and scored in Winnipeg, Manitoba. The Wilderness Of Manitoba featured on NBC's "This Is Us"
The Wilderness Of Manitoba's song, "Nothing's Ever Said", is featured in 3 scenes in the Halloween episode of the NBC TV Series "This Is Us". Initial airing is on 10/31/17 at 9PM EDT, then available on demand. 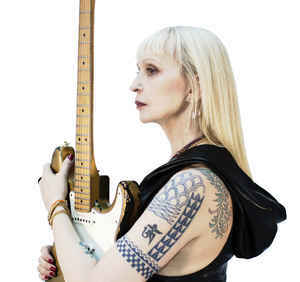 Firehorse on Facebook's new series "Strangers"
Firehorse's "If You Don't Want To Be Alone (I Will Never Leave You)" and "Our Hearts" are being featured in Episode 3 and Episode 6 respectively in the new Facebook's series "Strangers". You can watch both for free streaming on Facebook. Lonesome Heroes on Netflix's "Bloodline"
"Western Style Saloons" by The Lonesome Heroes is featured in Episode 4 of the Netflix series Bloodline. 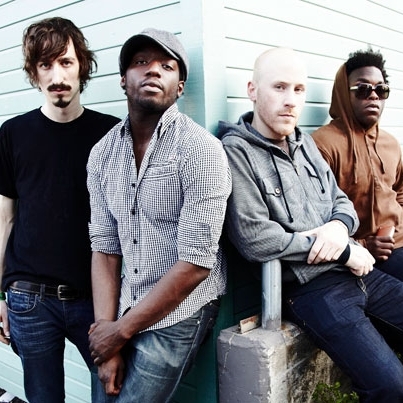 Grand Analog featured in the Blumhouse film "Lowriders"
The Blumhouse feature film "Lowriders" opened nationwide on May 12th featuring Grand Analog's "The Great Rhyme Dropper" in the opening title and an additional use of the song "Electric City". "Ballerina" by PacificUV is featured in an internet and industrial commercial for Hewlett Packard Enterprise's "Memory Driven Computing". 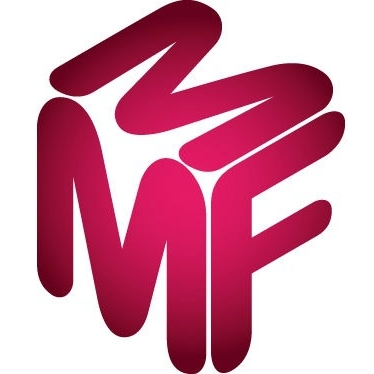 The spot is featured online and at various industry events. The Wilderness Of Manitoba on the CW's "No Tomorrow"
"Nothing's Ever Said" by The Wilderness Of Manitoba is featured in an episode of the CW series No Tomorrow. Initial airing is on 12/6/16 at 9PM EST, then available on demand. The Kickback on Showtime's "Shameless"
"Fanger" by The Kickback is featured in an episode of the Showtime series Shameless. Initial airing is on 10/16/16 at 9PM EST, then available on demand.